If your looking for fibre optic splicing in the South and West Wales area contact H & E Comms. 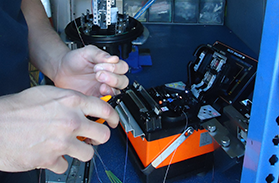 Fibre Optic Splicing is just one of the many services we offer, take a look at our Services page. All our operatives are qualified and accredited to City & Guilds standard, Security checked, Street Works qualified and are CSCS certified. Contact us for more information on any of our services or to arrange for a quotation. 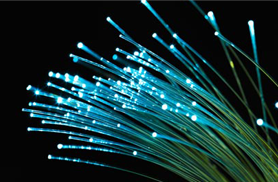 H & E Comms install and maintain Fibre Optic networks. The majority of our work has been on the BT network, supplying super fast fibre optic. 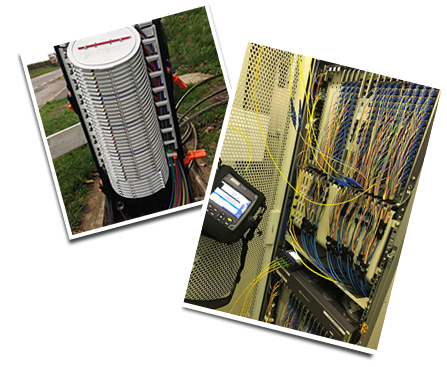 This involves building fibre optic joints, splicing cables, installing blown fibre, running internal fibre cables, building Passive Optical Networks (PON's) and fibre testing.